Respect the values of the social entrepreneurship model with an ethical governance, by feeding back reinvesting profits into research and development, wages of the employees and infrastructure of the shipyard. 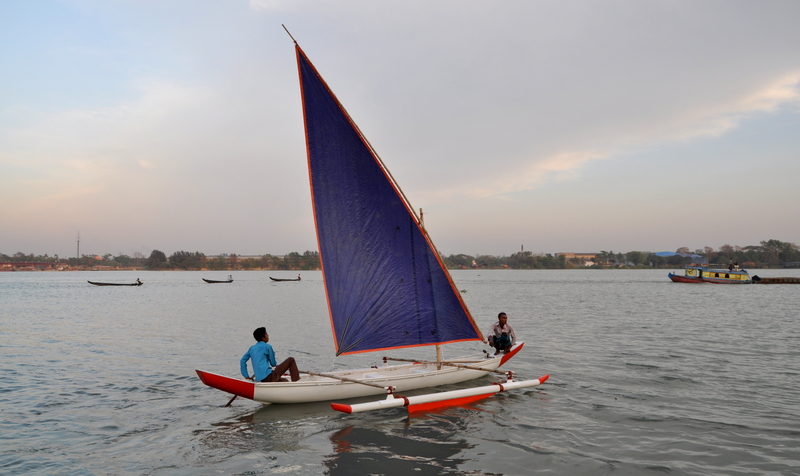 Since 4 years, Watever has sent 6 volunteers on the shipyard to provide technical expertise in the construction of boats and to support the shipyard in its communication and fundraising. Since the beginning, the shipyard TaraTari has aimed at developing and producing strong vessels, efficient, unsinkable and durable, mainly in the fields of fishing and passenger carrier. 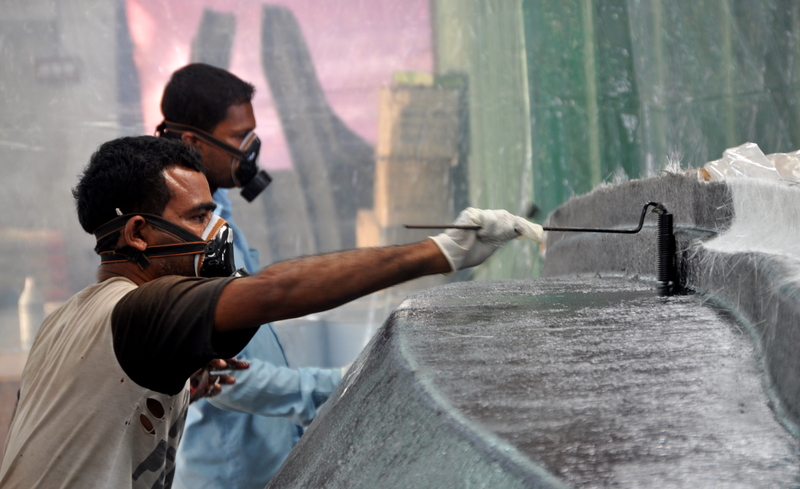 Its expertise in the field of fiberglass shipbuilding enabled to initiate a technological shift for the country, approved and followed by the government (Ministry of Fisheries) and F.A.O (Food and Agricultural Organization, from the U.N). 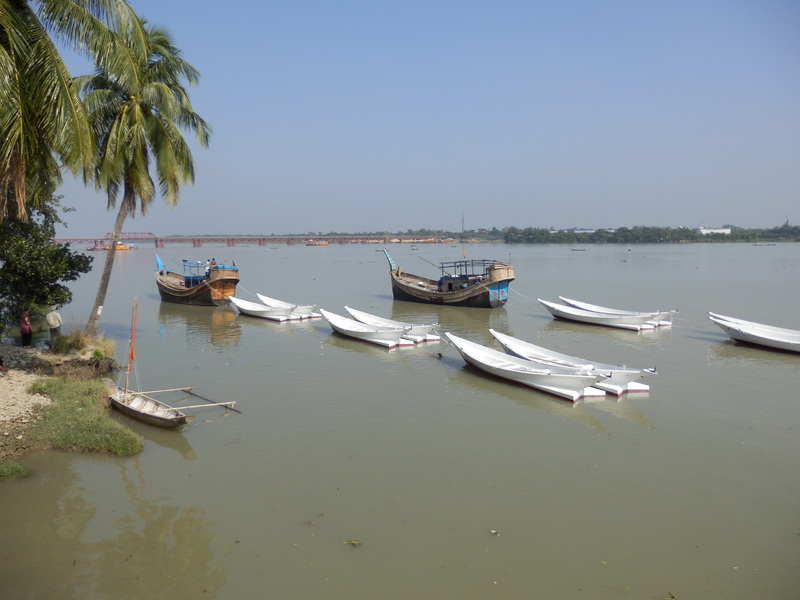 TaraTari also aims to preserve/protect the extraordinary naval heritage of Bangladesh. This action enabled the excavation of the « Golden Boat » on the beach of Kuakata (south of Bangladesh) in February 2013. 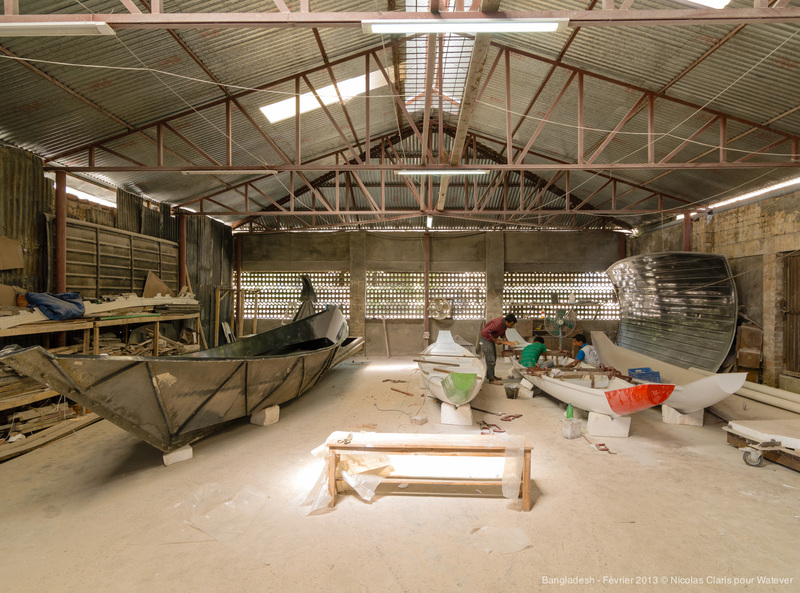 Watever also supported TaraTari to manage another project about the Moon-Boat of Cox’s Bazar in November 2013. 2 floating hospitals for the NGO Friendship which now operates in northern Bangladesh. 2 ambulances catamarans used as a support for the floating hospitals. For more information, download the presentation of the project or browse through the website of the Shipyard.